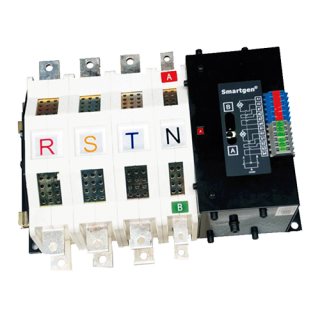 RPU560A Redundant Protection Unit is a redundant protection unit that can autonomously maintain the engine running and protect it in the case of master control fault. The module is connected to HMC9000/HMC6000 via CONBUS port. 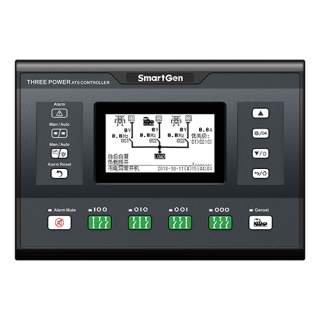 All parameters and alarm types can be checked on the master controller. 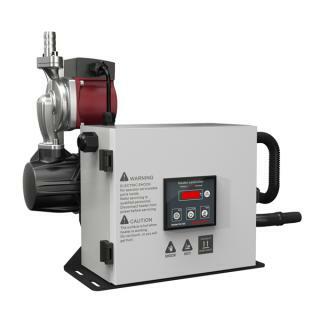 It can be widely used in marine emergency units, main propulsion units, main generator units and pumping units. 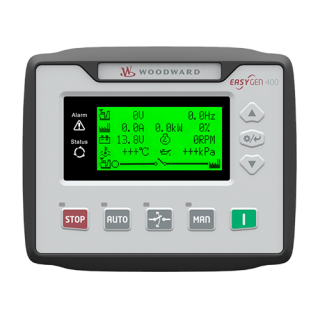 Optional working mode; one is synchronize with master controller to protect engine normal running; the other is protect engine automatically when master controller failure occurs. Modular design, compactness structure, small size, easy use.